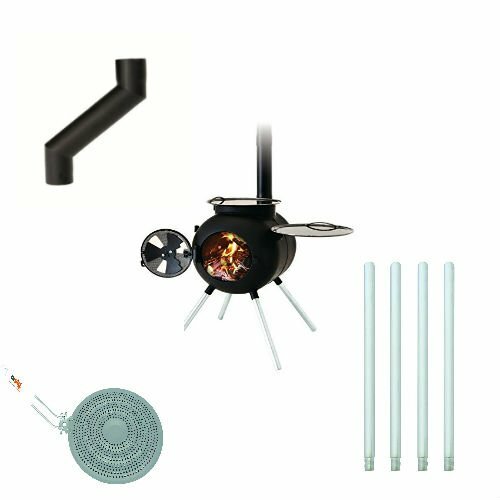 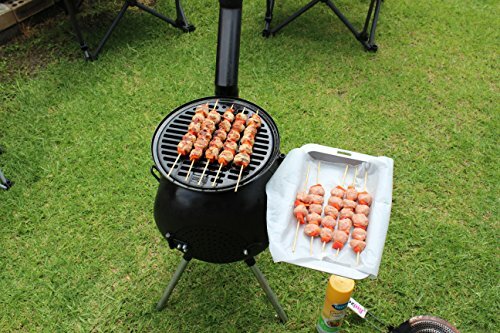 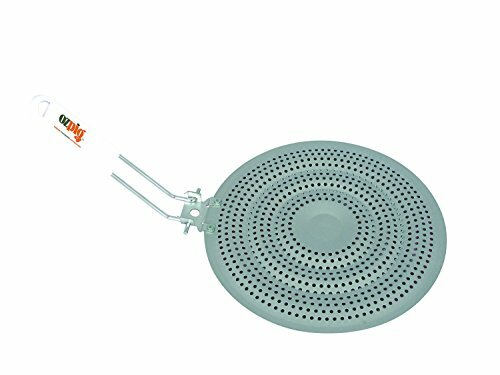 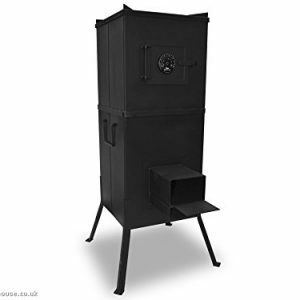 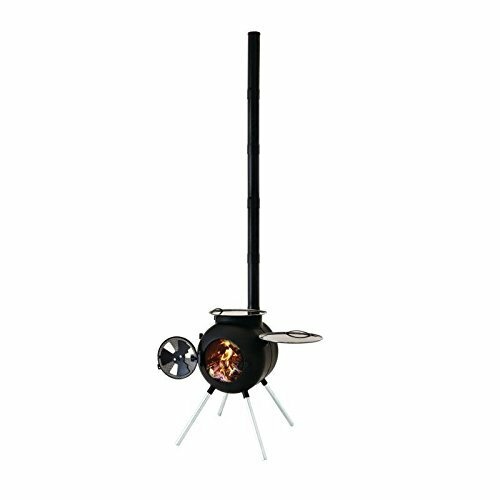 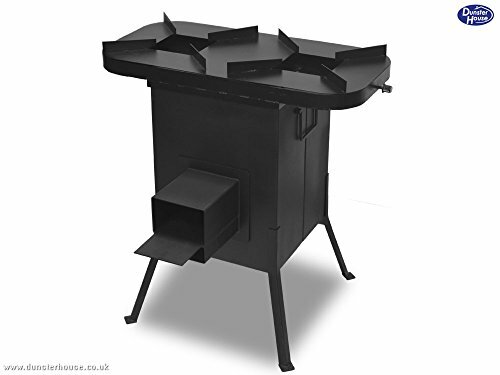 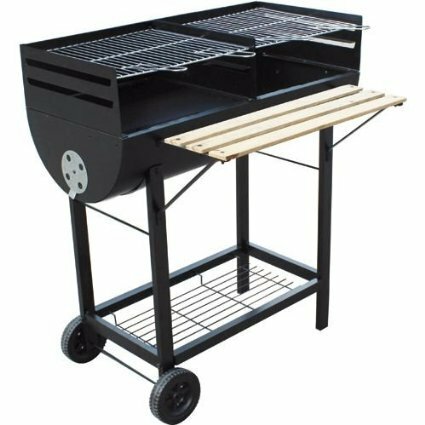 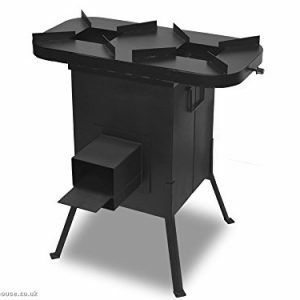 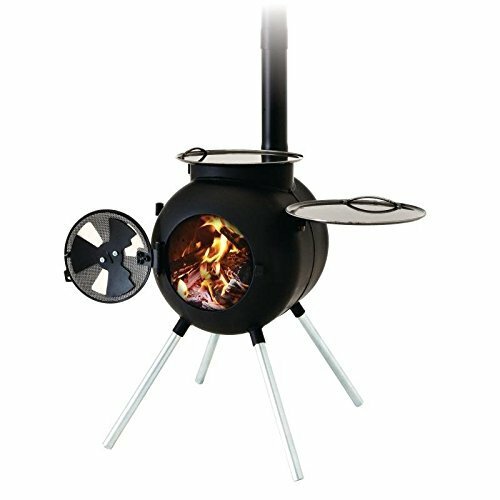 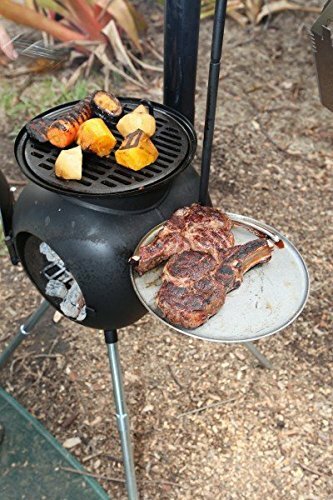 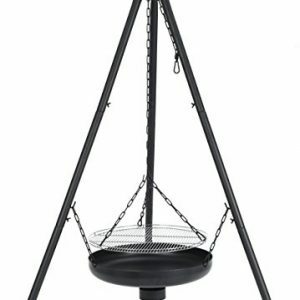 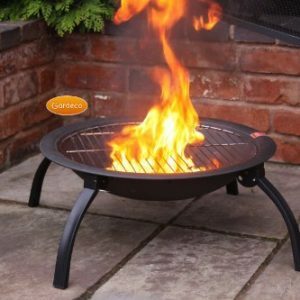 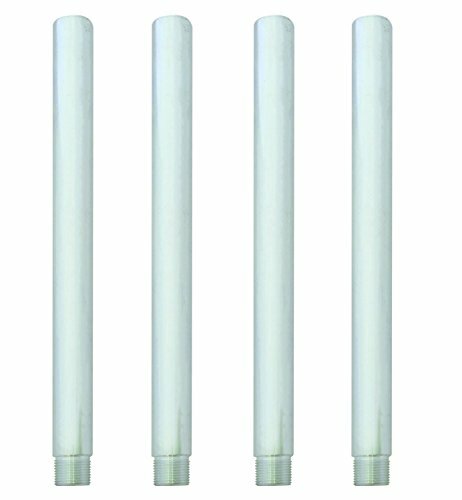 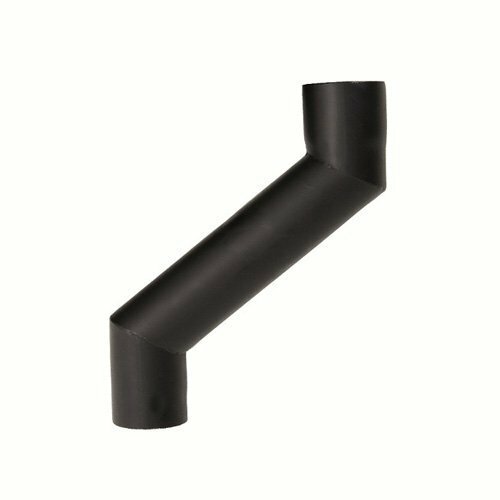 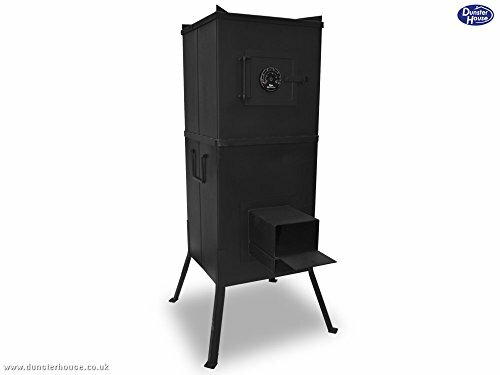 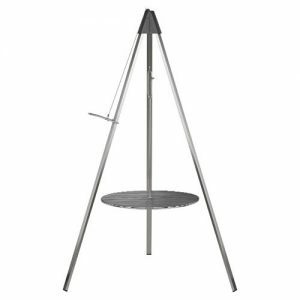 Ozpig the versatile BBQ and campfire stove with a diffuser to allow you to reduce the heat without cooling the fire, 4 extension legs to raise the Ozpig higher off of the ground and a Chimney offset which allows the Ozpig to go under awnings and cover ways. 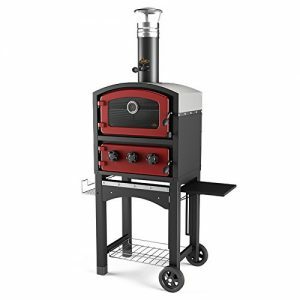 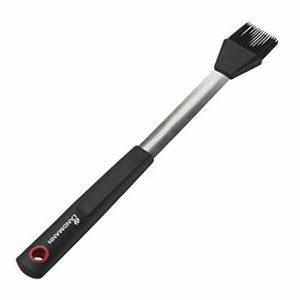 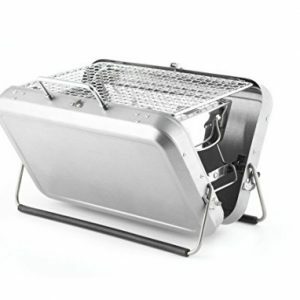 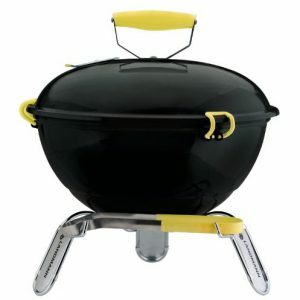 The versatility of the Ozpig allows you to cook with different styles, char grill, stir fry, bake or boil. 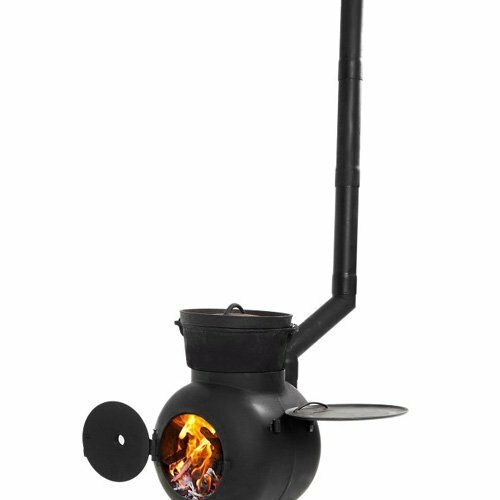 A campfire for those chilly nights.